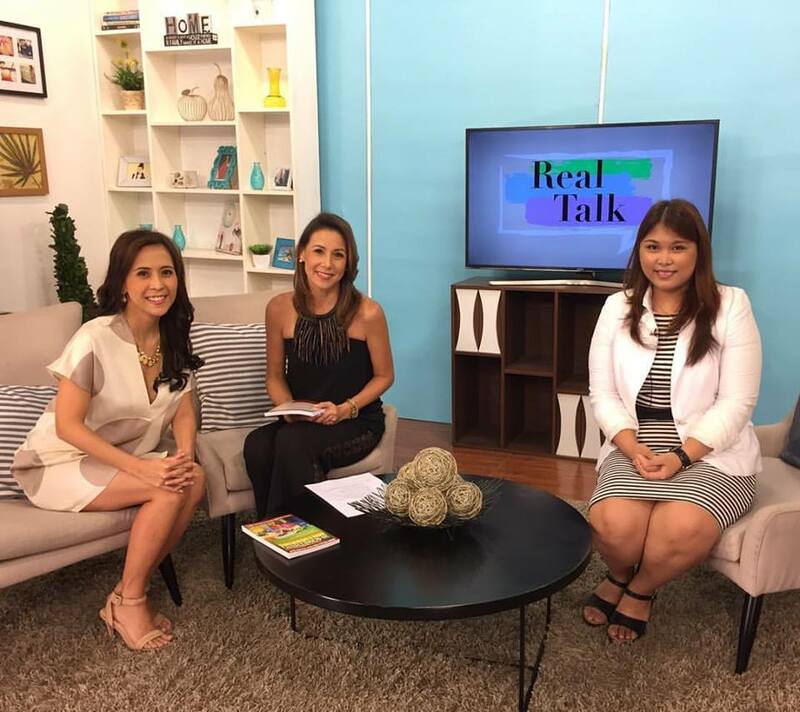 Every Filipino parent wants their children to attend a credible and great college when they grow up. But not every Filipino parent can afford it. - PROTECT your education fund. Usually, when I meet with parents who want to prepare for their kid's college fund, I tell them that time is an important factor. 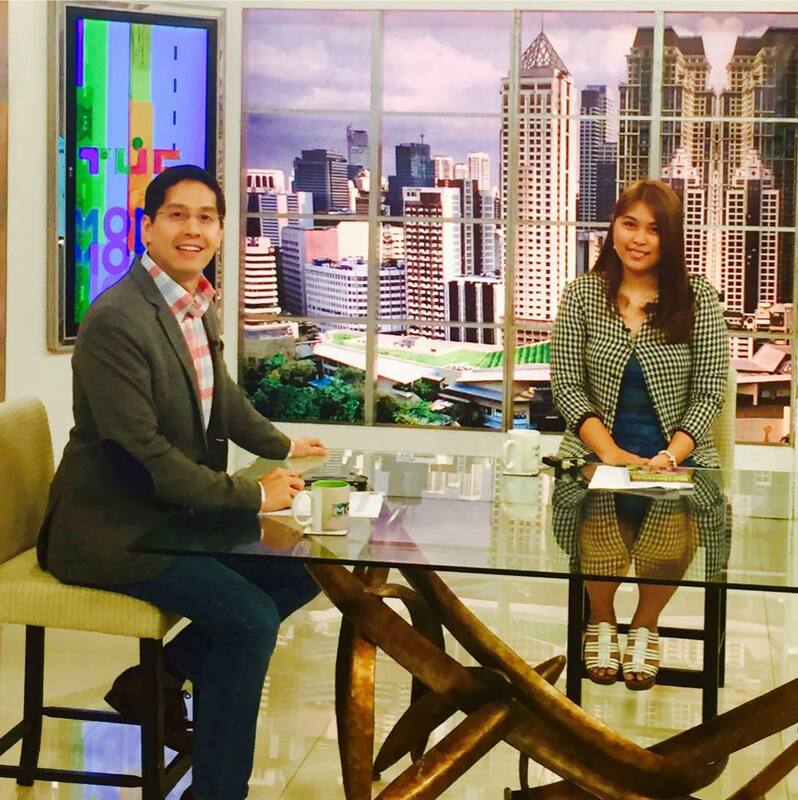 Mas maaga ka mag-iinvest, mas madami kang oras para palakihin ang pera mo. In simple terms: start investing when your kid is still a baby; don't wait until he's in elementary! Let's say you have a baby. His name is Mickey. Mickey is 3 years old. You want Mickey to enroll in UP 15 years from now. 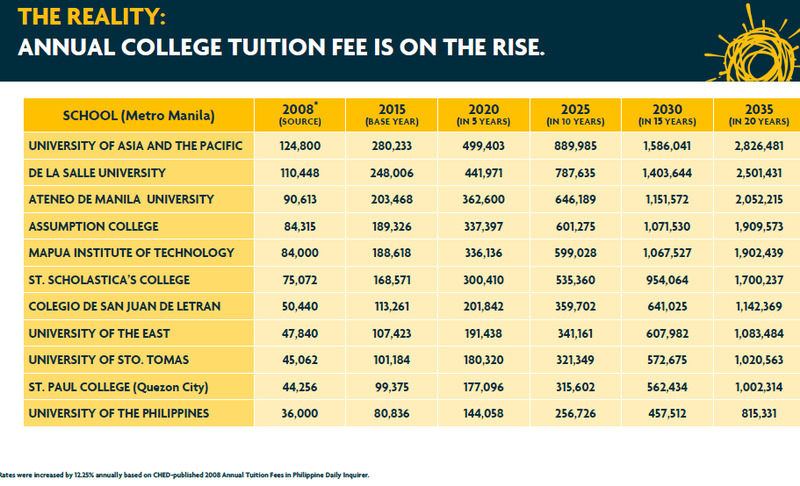 By this time, tuition fee would already be at P174,000/year. 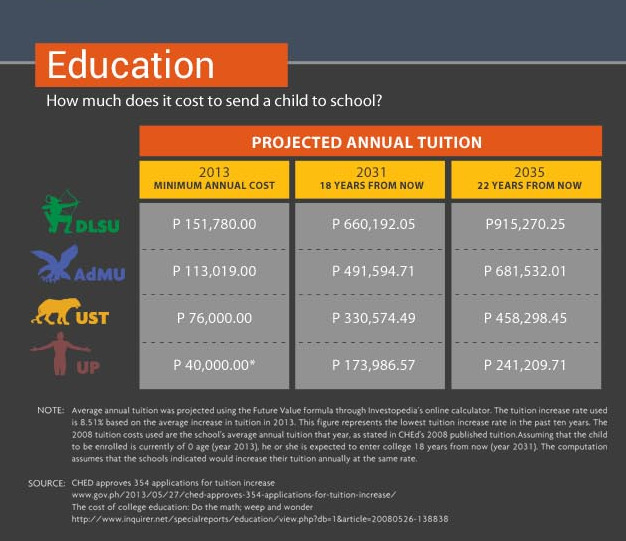 Not including annual inflation rate of 4% and annual average tuition increase of 8%, let's just say that total tuition needed would be P174,000 x 4 years. So you'd need around P696,000. Sabihin na nating P700,000. If you started investing while Mickey was still 3 years old, you only need to invest P1,757/month to get P700,000 after 15 years. If you started investing when Mickey was already 10 years old, you have to invest P9,143/month to get P700,000 after 5 years! * Hindi pa natin sinama ang inflation at increase ng tuition dito. Yikes. What to do: As early as now while your kid is still a baby, get the target amount that you'd need for his college fund. A specific amount would be better, but getting a gross estimate is okay also. If you intend to invest for your children's college fund, do it regularly. Don't just settle for a one-time big-time investment. - You need a big amount before you can get started! - it's very easy to withdraw money that you're saving and spend it all in the same day as compared to the waiting time you need when you want to withdraw your investment. Pero ilang taon din ang kakailanganin mo para makaipon ka ng P360,000? What to do: Once you already have the target amount for your child's college fund, take a look at your budget. How much can you realistically invest per month? 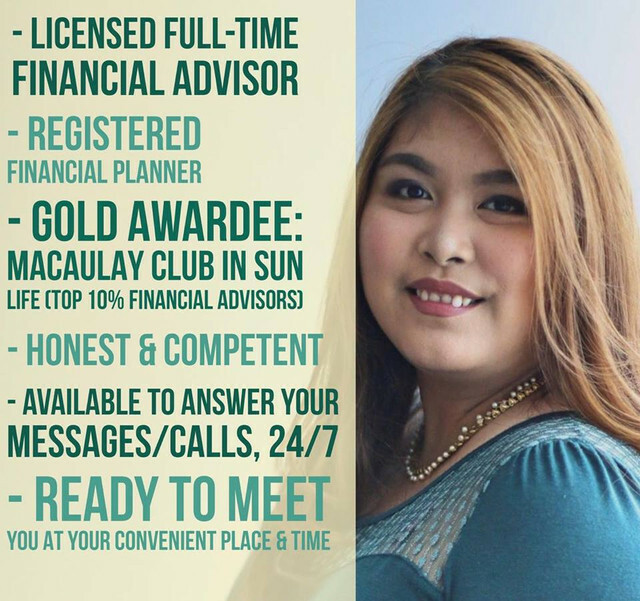 Kung more than 10 years pa ang panahon para maka-prepare ka, mas magandang iinvest mo ito kaysa ilagay sa time deposit. Naturally, the higher your rate of return can be, the less money you need to invest and the less time you need, right? Because of inflation, the value of your money decreases. And if you're not investing, it's going to decrease until you do something about it. What to do: Time deposits are great for goals less than 5 years. But if you really want to have a bigger bang for your buck, consider investing in pooled funds such as mutual funds, UITFs or VULs instead. 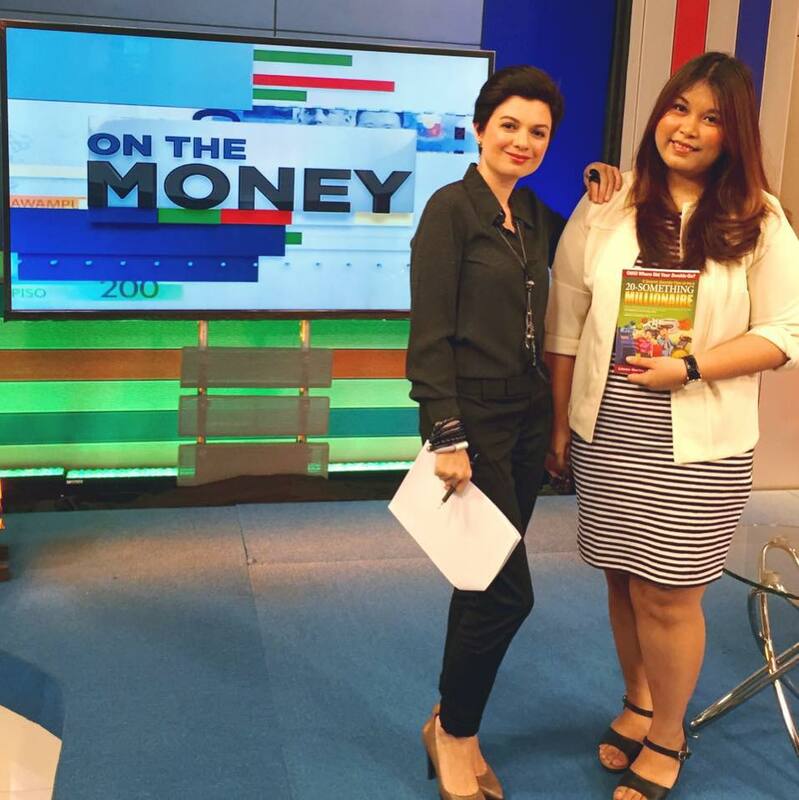 Maaaring nag-invest ka na sa stock market directly or sa mutual funds or sa UITF para sa pang-aral ng anak mo. But what if you don’t have life insurance YET? "If you die tomorrow, will your savings and investments be enough to continue your child’s education?" No? Then consider life insurance as your safety net while you're preparing for your child’s education fund. "If you die tomorrow, and your child needs the education fund as soon as possible, can your dependents redeem the money as quickly and as conveniently as possible?" No? If you pass away without any life insurance, your immediate family cannot get your investment agad-agad. They have to submit necessary documents AND pay estate tax first. DOCUMENTS TO BE SUBMITTED BY SURVIVING SPOUSE IN CASE CLIENT IS DECEASED. Proof of payment of estate tax with tax clearance. What to do: Compute for your own target life insurance coverage. You can do it yourself. Or you can set up a meeting with a licensed financial advisor (like yours truly) to help you out. Financial concern is different from financial commitment. You may be concerned about your kid’s college fund, but if you’re not committed to it, what’s the point? 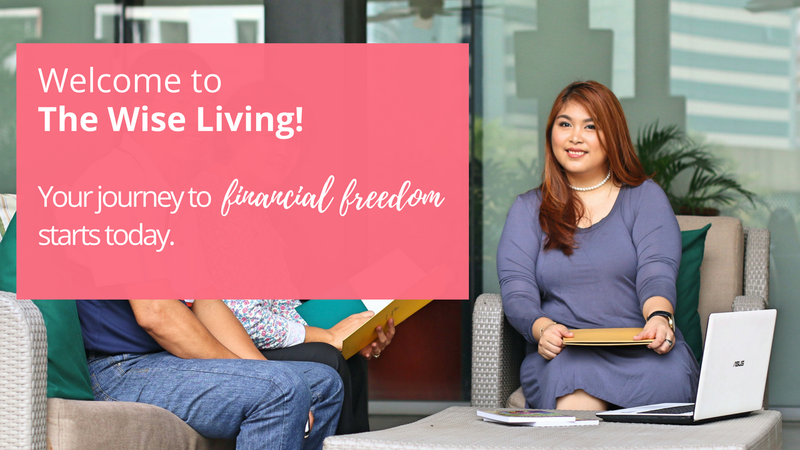 —–Want to get started managing your money/budgeting/investing? Want to request a FREE proposal for a plan that can help you protect your family and invest for your children's college fund at the same time?